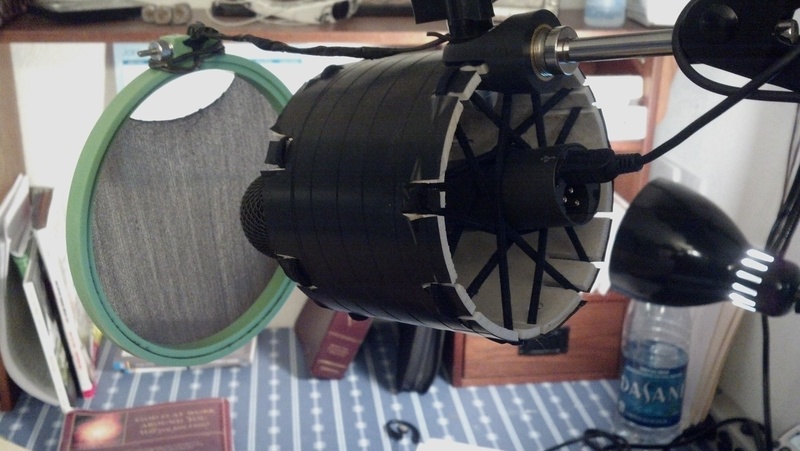 DIY SHOCK MOUNT FOR YOUR MIC – REALLY, YOU CAN DO THIS! That’s it. 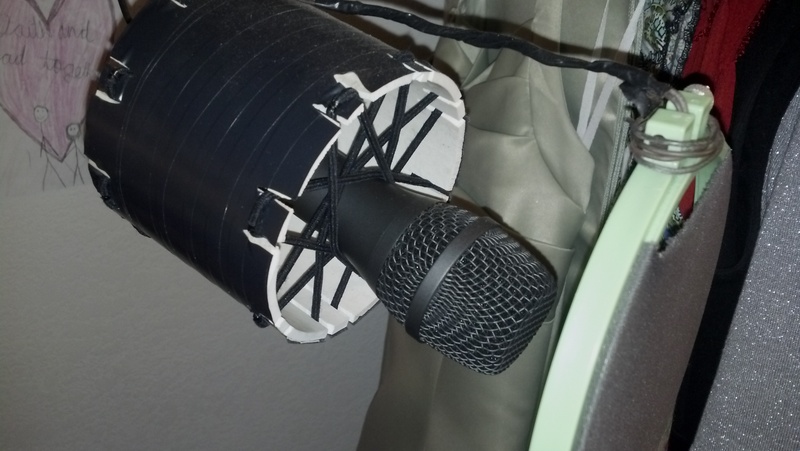 DIY Shock mount – cost me MAYBE $4.00 – but that’s pushing it. 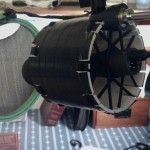 Easy-peasy… no problem shock mount that I would put up against anyone else in terms of effectiveness. I can bang my table (which the boom is connected to) and get no sound in the recording. If you’d like me details – let me know. Happy to help. 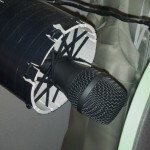 Does it hold the microphone stay in the shock mount if it is turned vertical? techguy_10 – Yep, it holds pretty tightly!